Migrating ASP to ASP.NET is an intensive process as ASP is a script programming language whereas ASP.NET uses Web Forms and MVC for web development with .NET. Macrosoft team transitions you from ASP to ASP.NET gradually where Macrosoft’s experienced ASP team determines what can be preserved and what needs to be reworked/recoded, as well as choosing the appropriate development tools to carry out the migration tasks. Making the appropriate selection of an ASP to ASP.NET migration strategy is the key to a successful conversion. Inspire experts, provide our clients with migrations and support for enterprises. Macrosoft has rich experience in document composition and migration using GMC Inspire tools. We are uniquely positioned to carry out Doc1 to GMC migration with expertise in converting graphics into fully composed PDF/PostScript files along with critical business rules with a print-ready output. Ease your migration by first creating technical specifications with business rules, analyzing legacy code samples and then converting to GMC application. 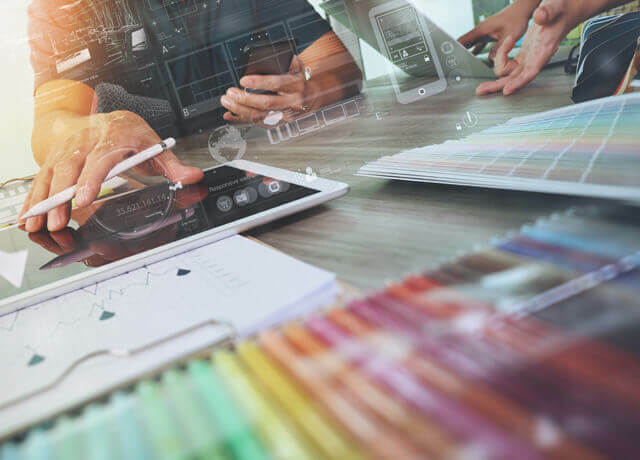 Offer a complete range of professional services that help in setting-up efficient processes, cost savings and enhanced business results for your business. 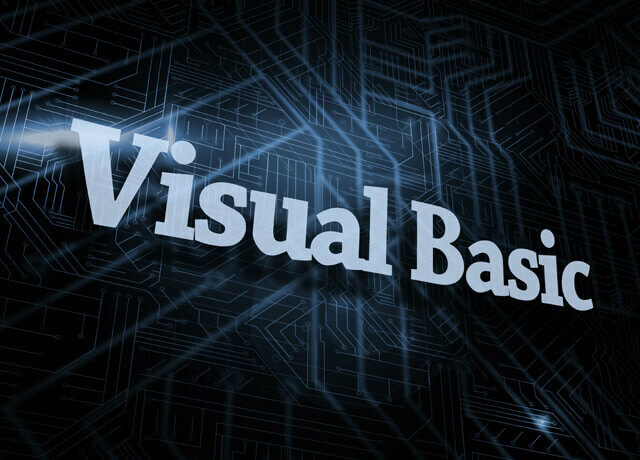 VB6 to .NET migration is a difficult undertaking considering the complexity of the syntactical aspects of the programming language as the structure and syntax of VB6 and VB.NET differ significantly. 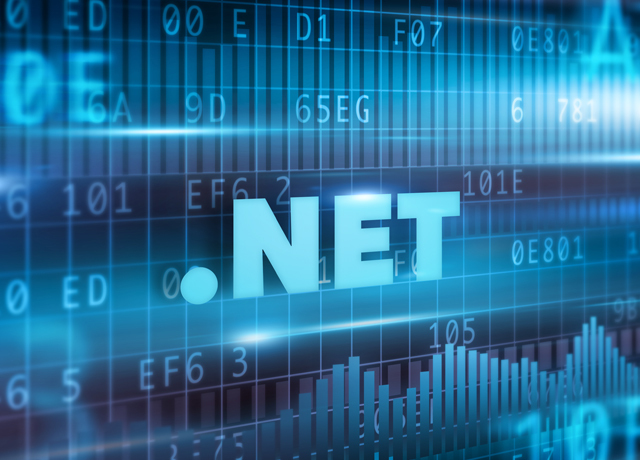 Our leading team of experts, provide a masterful combination of proprietary tools, planning, rewrite and architect to implement the functions of the migrated VB.NET application. We support your business through this process relying on our proven track record of successfully migrating business-critical applications, executed by a dedicated team of migration experts in both VB6 and VB.NET environments. 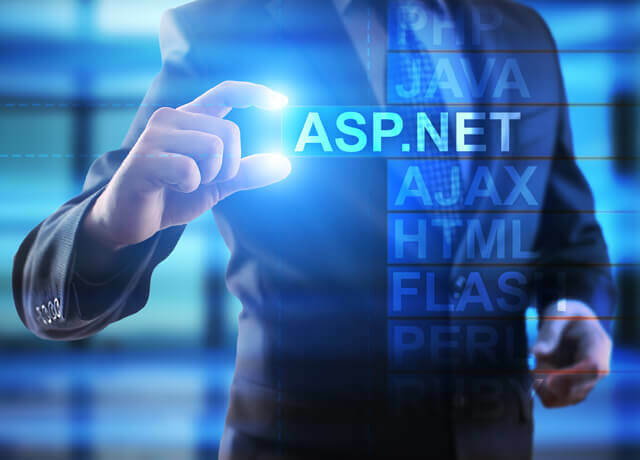 A great deal of rewrite effort goes into migrating a VB6 application to produce a functionally similar to a .NET application. An expert team with proven experience in migrating VFP applications to .NET makes all the difference. At its peak Visual FoxPro was a full-featured, dynamic programming language the business world relied on. In March 2007, Microsoft announced the end of life for VFP, thus ending an of business application development. .NET has been since determined to be the most natural language to migrate VFP applications to. Accordingly, Macrosoft has been a VFP Conversion Services leader since. Our proven 5-Step methodology and a suite of proprietary tools; DataMorph, SpecGenerator and Code Matrix that make .NET migration fast and seamless. Scope. – Determine scope and requirements. Plan. – Develop a migration strategy. Migrate. – Move data and Migrate applications. Test. – Detailed tests for functional equivalency. Deploy. – Move to production and turn over.